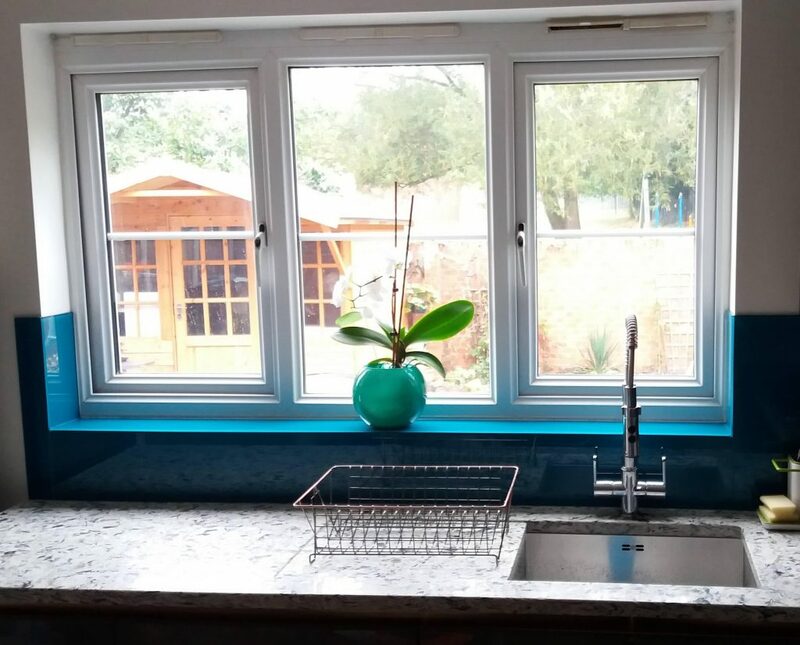 Our customer in Nottingham was looking to add some colour in to her kitchen while at the same time protecting her walls. 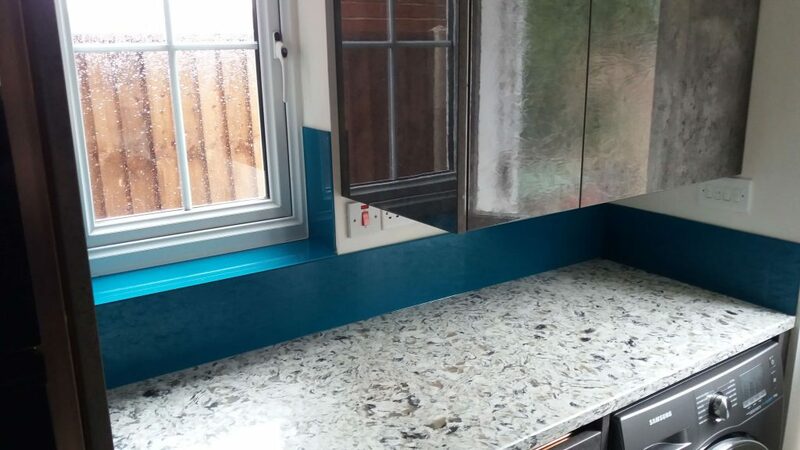 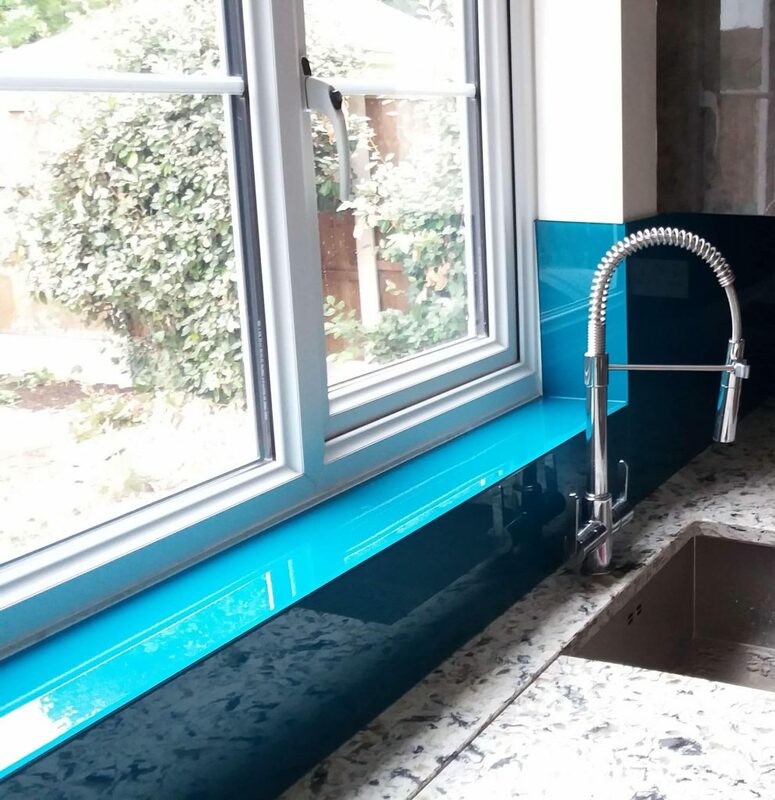 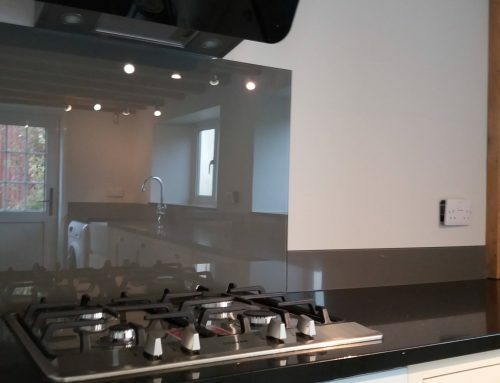 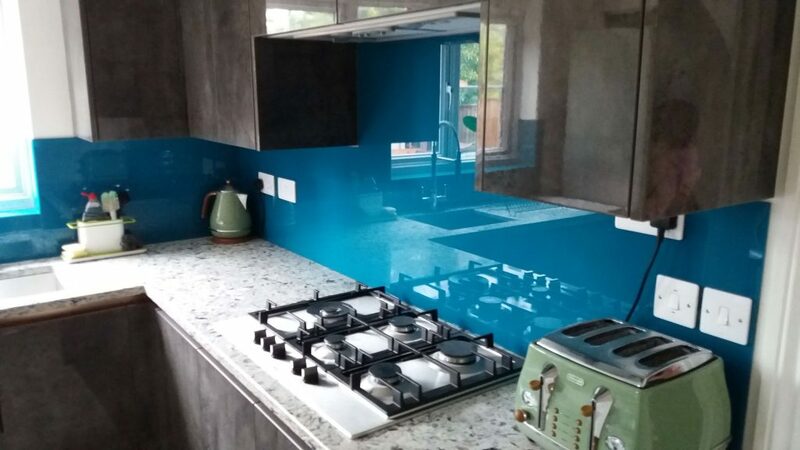 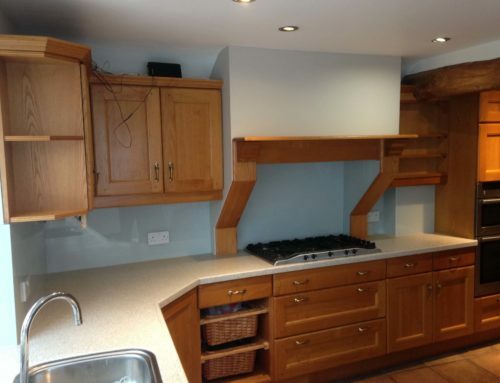 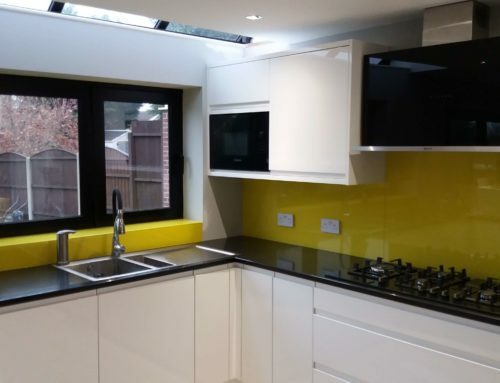 We produced this set of toughened glass splashbacks in her choice of colour which was Valspar Belize Blue. 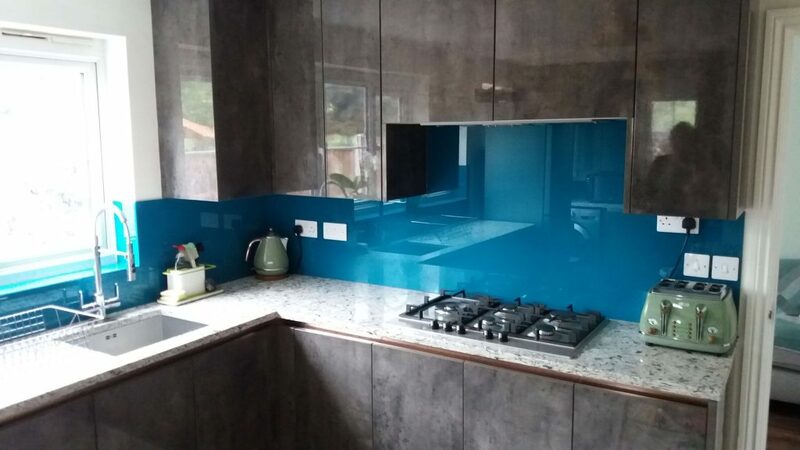 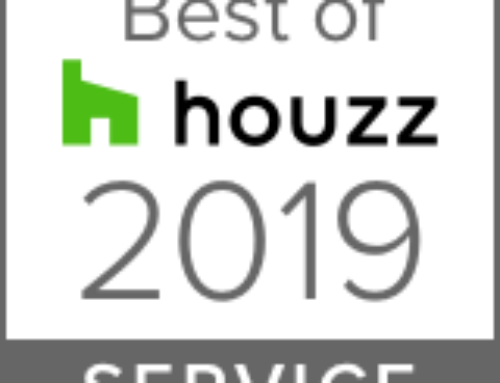 The resulting finish will provide years of hassle free maintenance, with the glass needing nothing more than the occasional wipe and the colour adding warmth and personality to her kitchen.